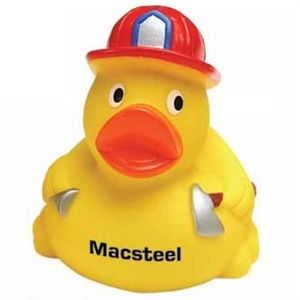 Who doesn’t love a personalized rubber duck in their bathroom? 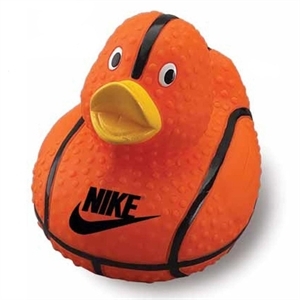 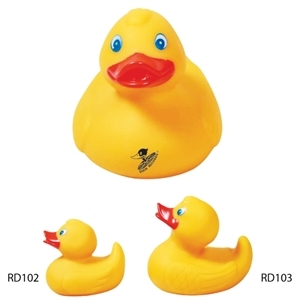 Custom rubber ducks are one of the most classic and traditional promotional toys you can find because they are recognizable and are fun bathroom toys. 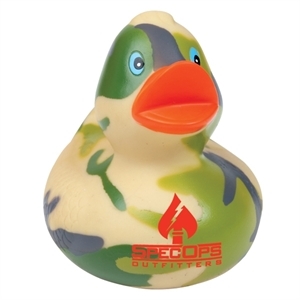 Our logo imprinted rubber ducks will be a huge hit with all recipients. 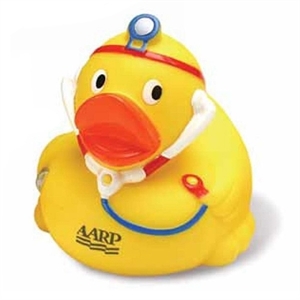 Not only do kids love playing with custom rubber ducks, but many adults collect rubber duckies, providing tons of brand exposure. 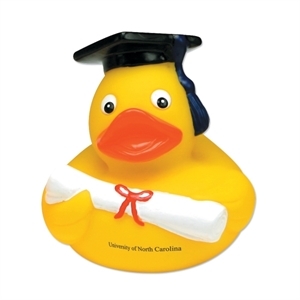 Clients and customers will find your customized rubber ducks adorable and irresistible. 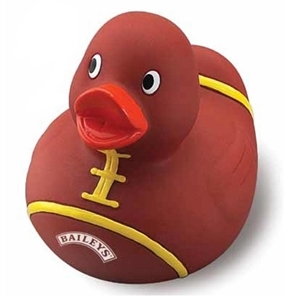 For a marketing campaign that will make a lasting impression, promotional rubber duckies are ideal for you. 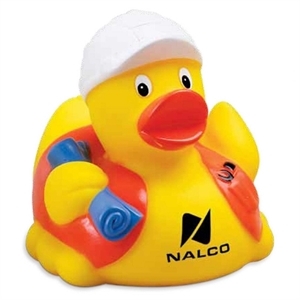 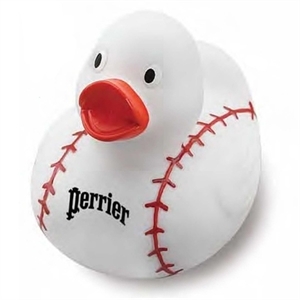 Our custom printed promotional rubber ducks can easily be imprinted with your company name and logo. 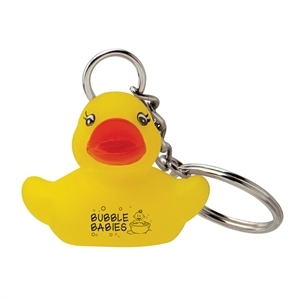 These are a fun and unique promotional product to give away at events and trade shows. 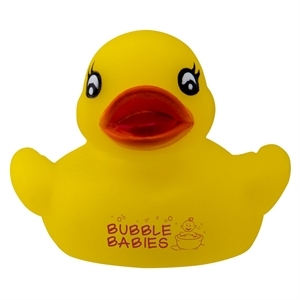 You will have both adults and kids running over to your business to grab a cute rubber duckie all for themselves!